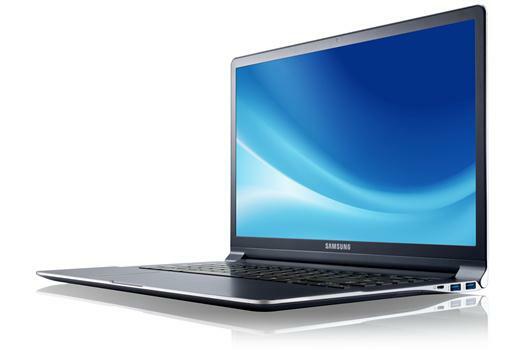 The outstanding 13" Series 9 isn't the only ultrabook in Samsung's new range. Despite overall good performance (video games notwithstanding) and high-end finishing, the atrocious quality of the display sets the Series 9 back all the way from five stars on the 13" to three stars on this 15". If you have to choose, we definitely recommend the 13" version with the PLS display. When Samsung first released its Series 9 ultra-portable laptop last year, we were blown away by the power it generated from such a slim body. 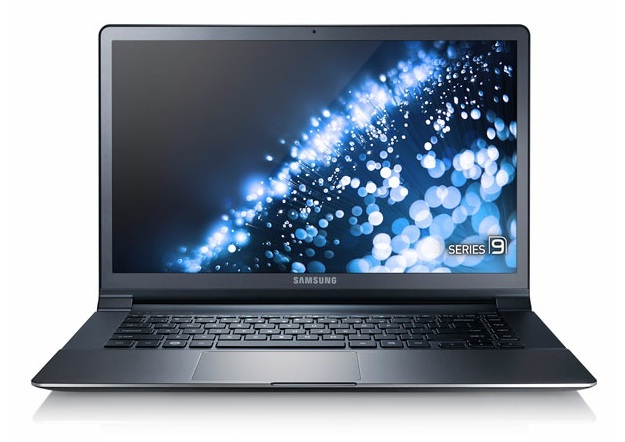 The new Samsung Series 9 may be on the pricey side, but it draws excellent performance from the latest Intel chip inside the gorgeous, slim body, making it perfect for intense work on the go. 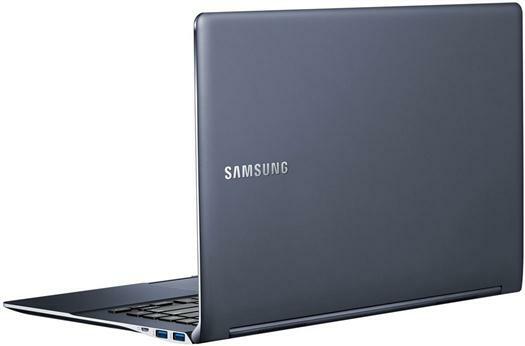 That great anti-glare display and crisp all-aluminium shell lift the Samsung Series 9 15-incher above the ultrabook rabble, and speedy Intel silicon inside keeps the notebook fast and very far from ephemeral. 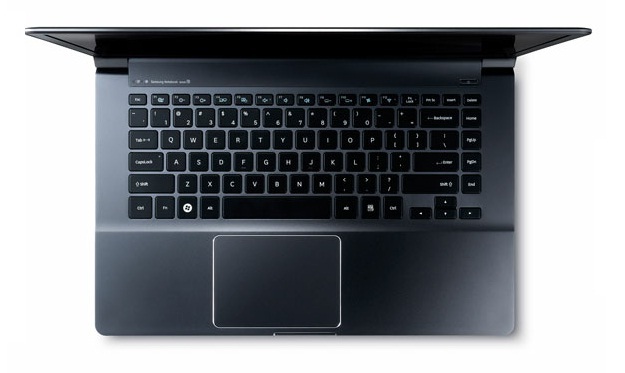 If you need a light and limber laptop with a great 15in screen, look no further than the 900X4C.